excuse the photo quality...look a 100% betta in person. but i thought i'd post them. something i did in my spare time at work. now that im an apprentice signwriter...tell me wat u think and if anyone is interested i can do them for any type of dial that is not back lit. also wondering if there would be any interest in getting some club/web site stickers as i can get them for half the cost. Oh that is really nice, do you some how free hand these? Looks great. Like it's factory. no free hand. all computer cut.scanned in the originals...then painted them with a white gloss enamel. You should make some of these for the 1200 pod guages and sell them. I'd buy a set, but then I'd have no excuse for ignoring my guages like I do now. I have no doubt that camera phone pics will steadily improve in the near future. thats real neat!! how much would it cost to get three done for a coupe??? You must be improving on your white interior customising. Tell me your not going to do your thousand the same as the blue sedan cos that car is too good for that. no...breathe a sigh of relief i wouldn't dare touch the stocki sedan. altho these are going on my ute, but the interiour will be all dark grey/black and out of cloth rather than vinyl. 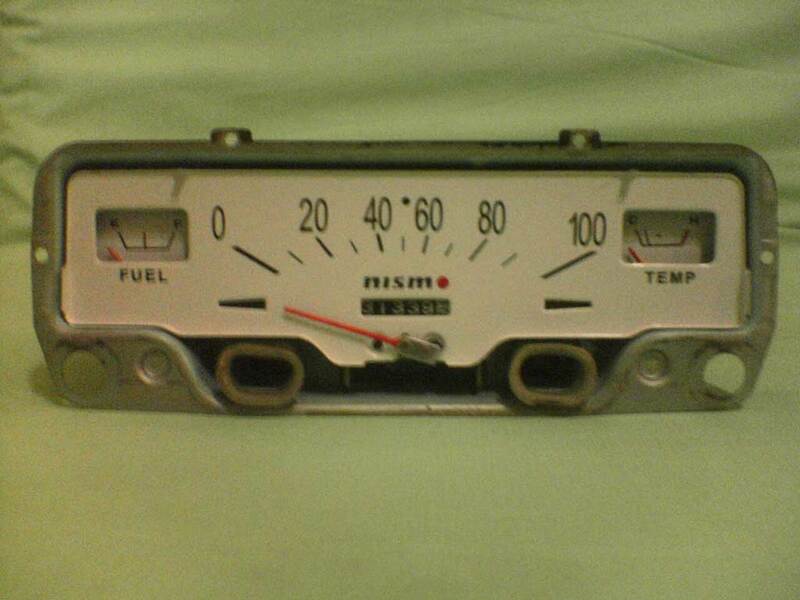 Yeah i've had quite a bit of interest about coupe gauges, so if someone has a spare set they could send me i can get on to it ASAP. will try and get a better photo too.